When you donate to Mid-Ohio Foodbank you help hungry neighbors and stretch your dollar’s impact. We take your trust in our organization very seriously. Mid-Ohio Foodbank does not sell, trade, or otherwise share its donor list with any other organization or individual. The Foodbank collects and uses donor information such as name, address, telephone number, and email address only when it is voluntarily provided to us. 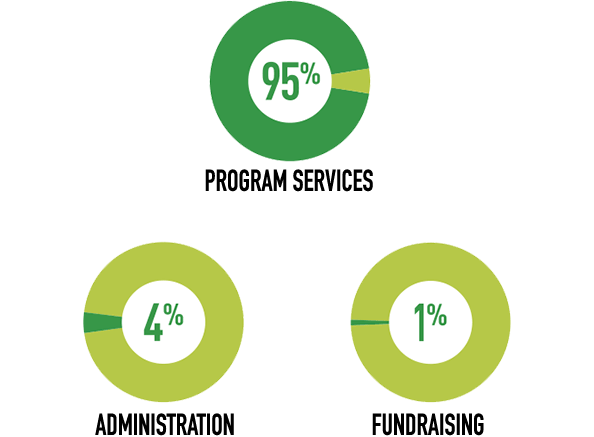 The Foodbank keeps a record of each donor’s giving history, which is used only internally. Any donor’s request for anonymity will be honored. 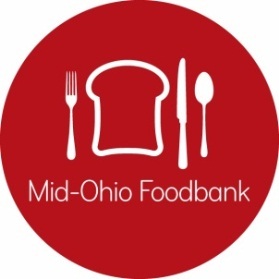 Any donor’s request to be removed from Mid-Ohio Foodbank’s mailing list or email list will be honored. Donor information, as described above, is kept in a secure database. If you have any questions or concerns about donor privacy, please email Carol Zimmerman, Director of Annual Giving, or call 614.317.9403.